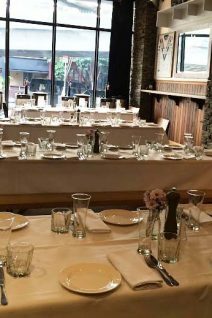 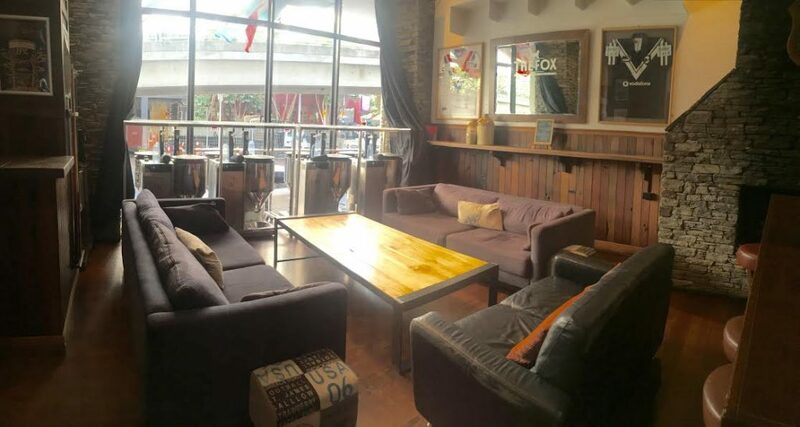 The Fox hosts a variety of functions, and private events. 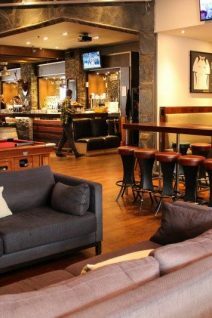 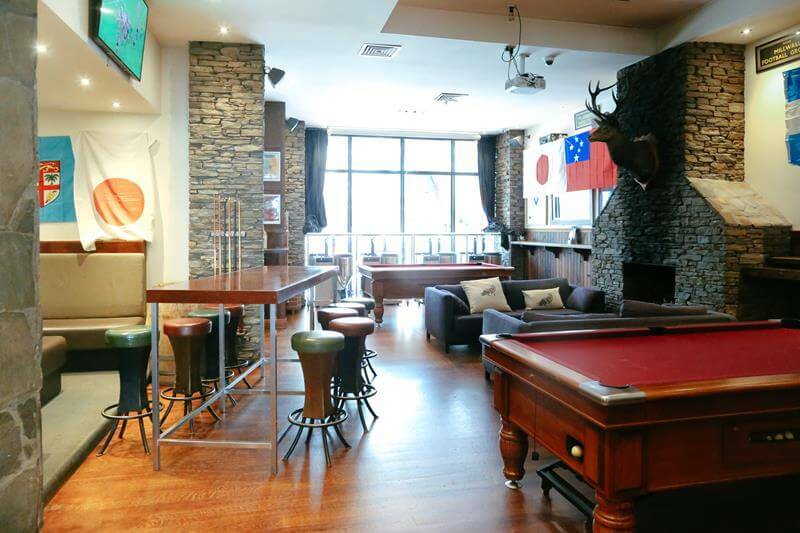 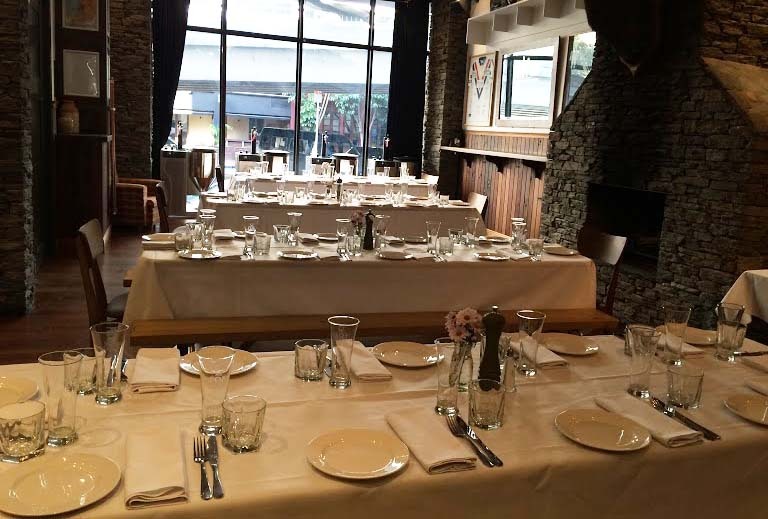 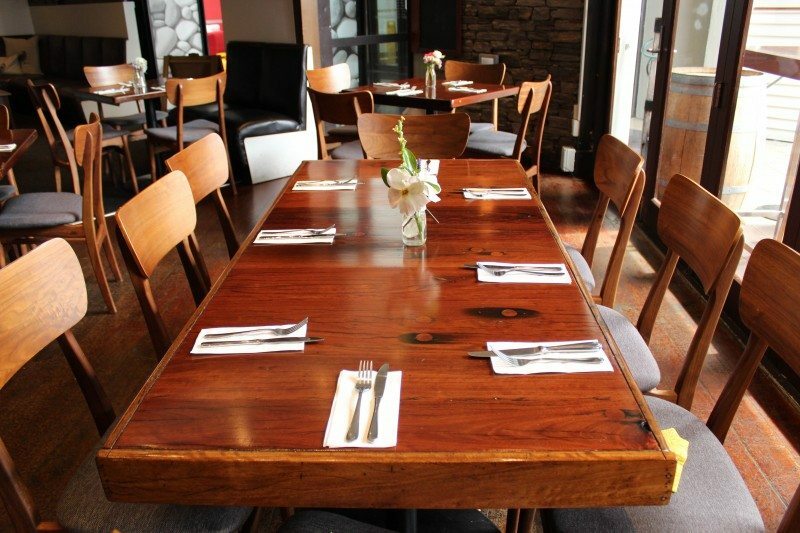 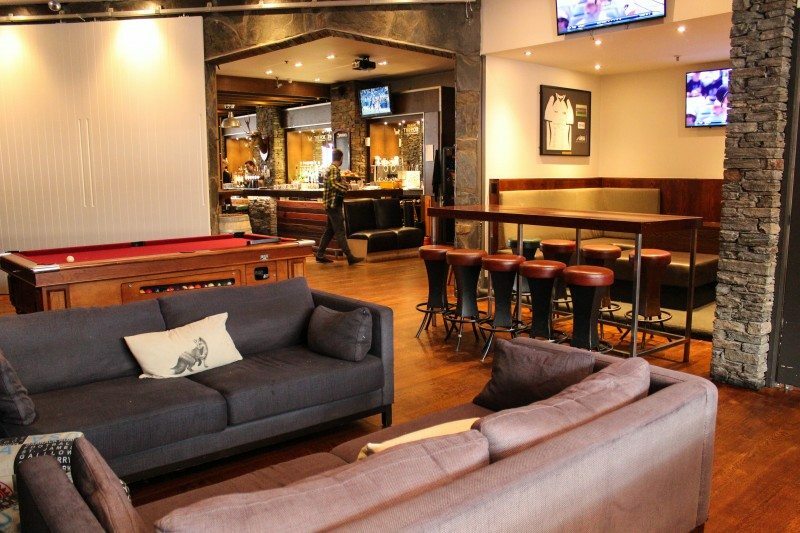 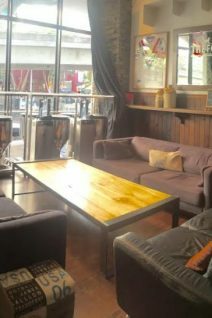 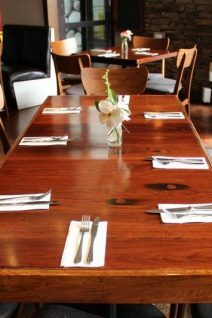 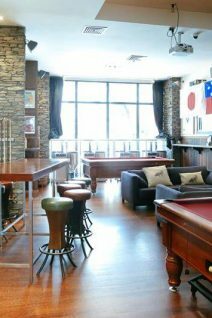 The Fox Lodge has a flexible set up which can cater for everything from casual parties to more corporate events – our furniture includes booths, sliding doors, couches, coffee tables, boardroom tables, with a variety of dining options. 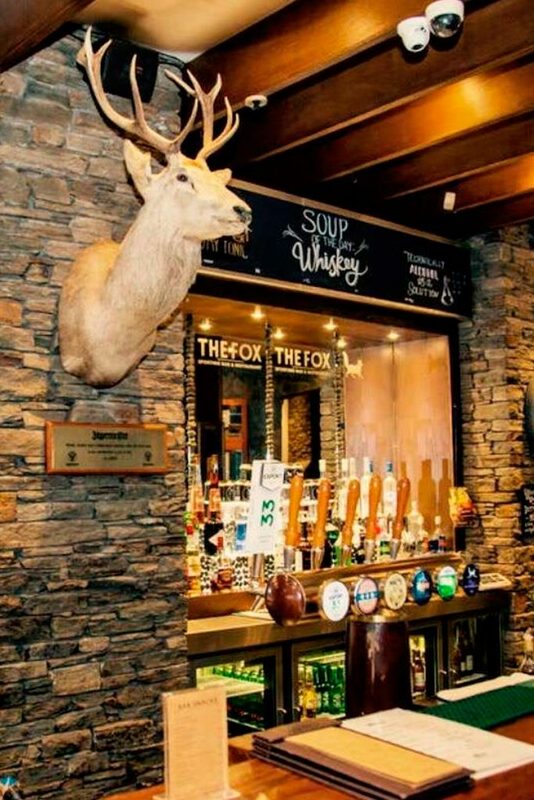 The Fox Lodge features are complimented by the technology available, that enables slideshows, presentations, and sporting events to be screened.